Sunnyhill Live! 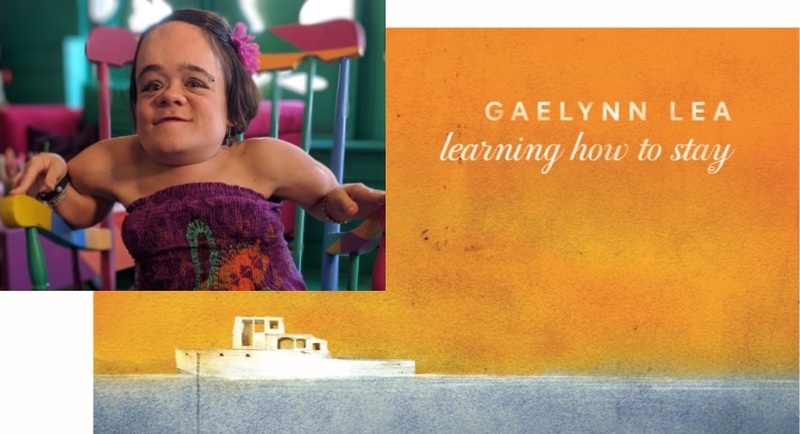 opens its 2018-19 performance series with Gaelynn Lea. Since winning NPR Music’s 2016 Tiny Desk Contest, Gaelynn has played over 250 shows in 42 states and seven countries. The singer-songwriter and violinist has performed everywhere from coffee shops and bars to schools and festivals. She has taken the stage at Nashville’s Music City Roots, The Kennedy Center, House of Blues, and even BBC World News. Summer 2018 saw Gaelynn featured at arts festivals in Iceland and Switzerland, the Winnipeg Folk Fest, and Travelers’ Rest Fest (curated by The Decemberists). Her third album, Learning How To Stay, is an 11-song collection of folk and pop numbers and a couple of traditional fiddle tunes. Her singular voice and deeply-affecting violin are joined on the album by musical friends from her home state of Minnesota: Al Church, Dave Mehling, Marty Dosh, Andrew Foreman, and Alan Sparhawk. 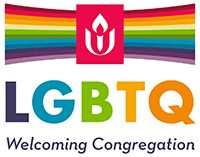 The performance takes place in the 220-seat sanctuary of the Unitarian Universalist Church of the South Hills (“Sunnyhill”) in Mt. Lebanon, PA. Refreshments will be available for purchase before the show and during intermission. The building and restrooms are wheelchair accessible. Service dogs welcome. A percent of ticket sales will be donated to one of Gaelynn’s favorite charities, Adapt (http://adapt.org/). A per ticket service fee is added to each ticket. A per ticket service fee is added for credit card sales. Please read our Credit Card Policy.